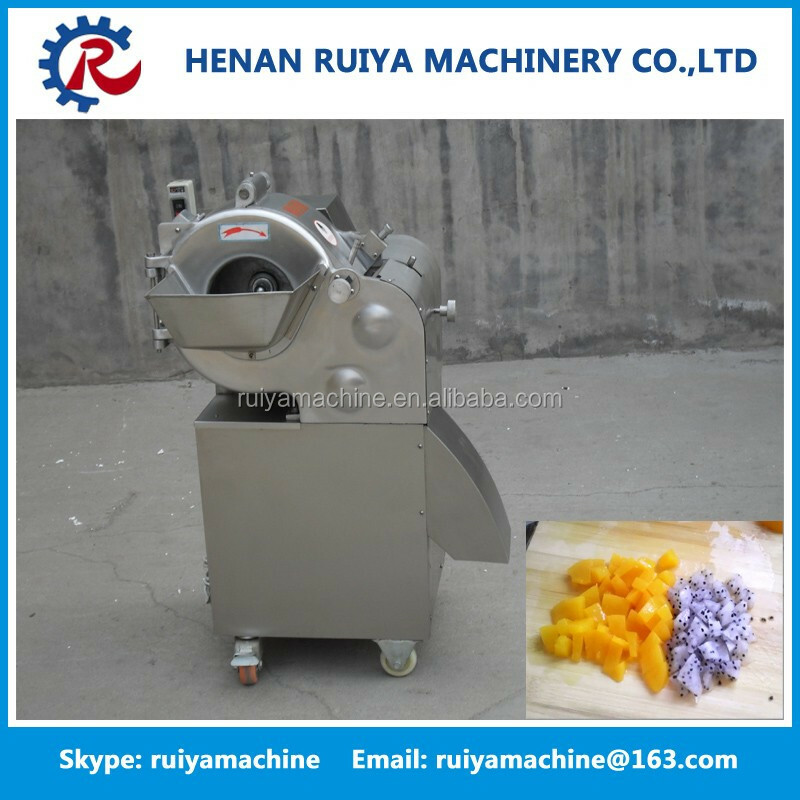 Buy Best quality stainless steel onion dicing machine/onion dicer - Jinan Joysun Machinery Co., Ltd.
1, Applicable material: Vegetable, bulb, taro, potato, sweet potatoes, pineapple, mango,apple, ham, onions, bamboo shoots, yam, radish and cucumber etc. 2, Type of cutting: Cubic slice, stripper, thin slice and thick slice, diverted from the transmission belt. 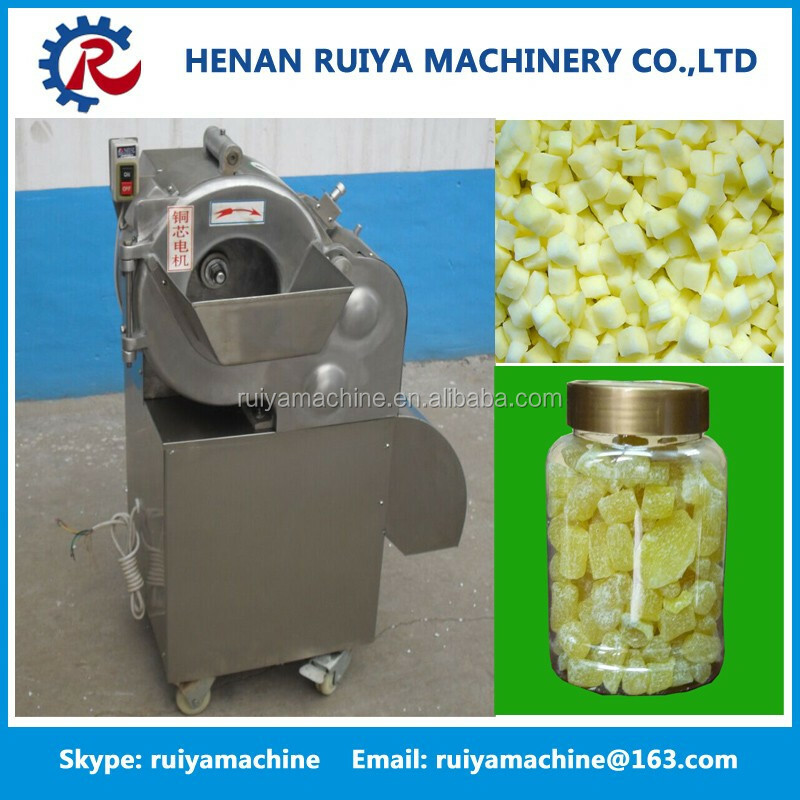 3, Cutting size:4,5,6,8,10,12,15mm in cubes or cuboids and we can also equip the mould according the customer need. 4, Nearly the same working quantity for 30 persons. 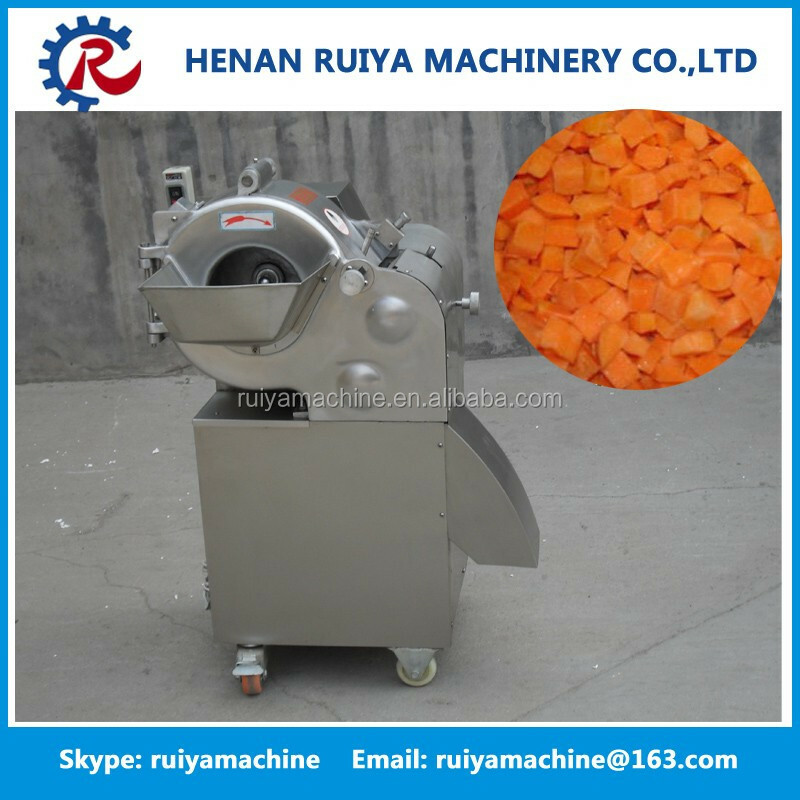 ♦ 3.the aluminum magnesium alloy and stainless steel materials, beautiful, conform to the hygiene standards. 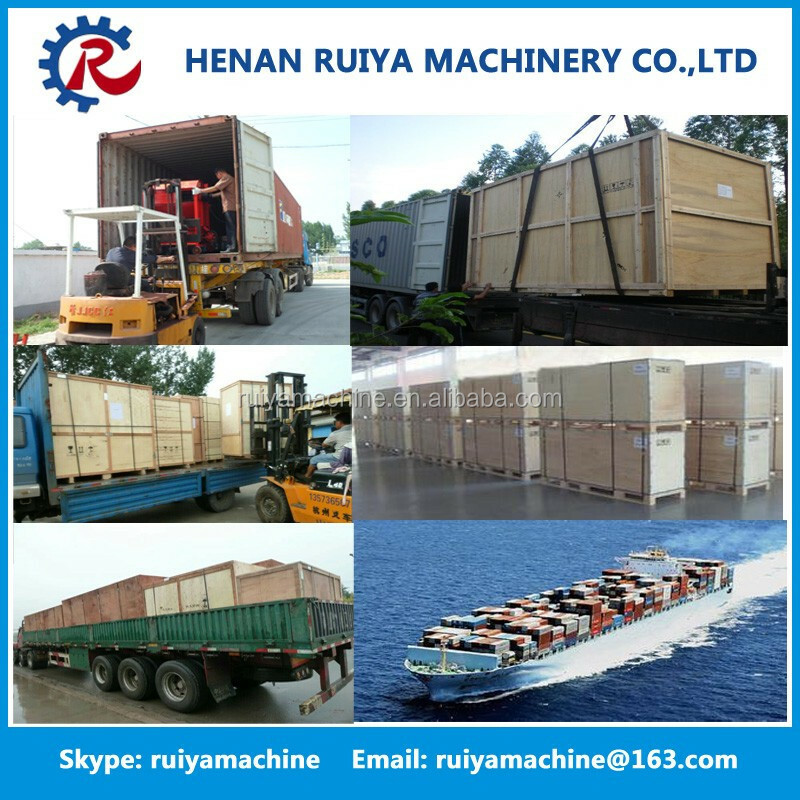 Our company will provide you good after services.We can help you solve the problem through video, email, phone.If needed, we can also let our engineer go to your country to solve the problem. 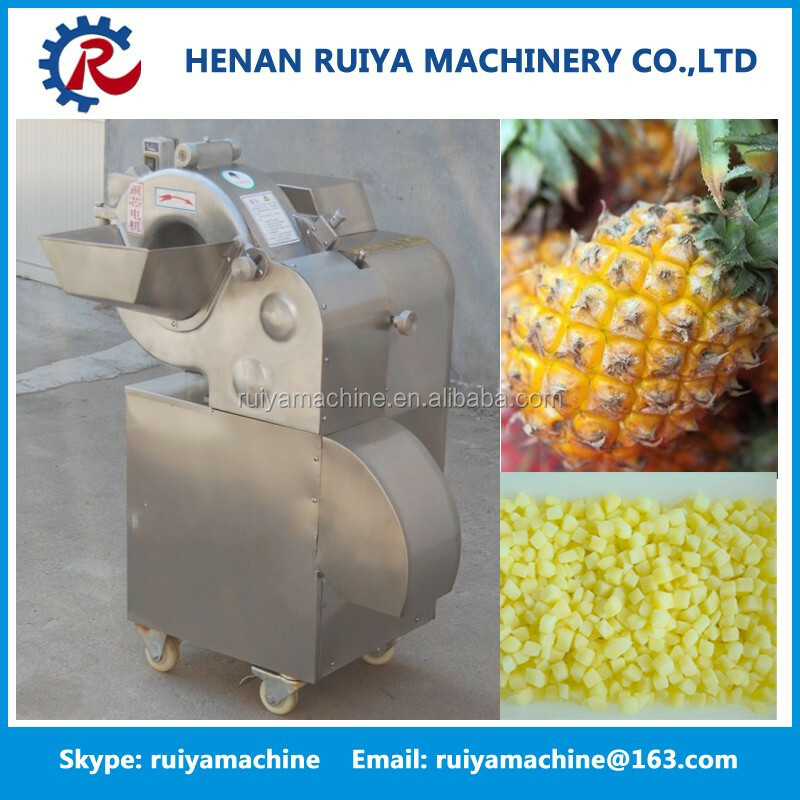 We hope all the customer will satisfied with our machine and services,also wish our cooperation could help you open more market and achieve win-win. 2. 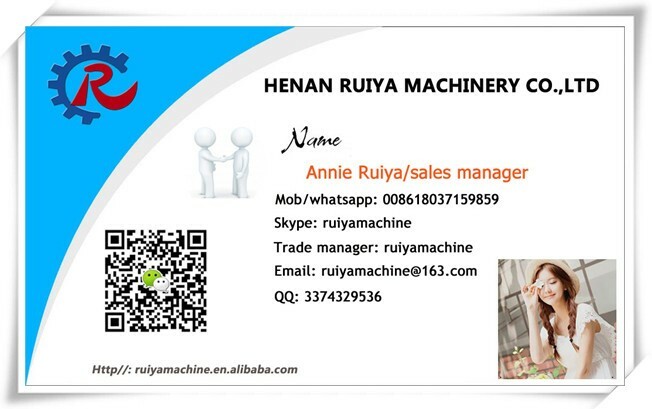 Highly pay attention to the after sell service and setting global engineer team.